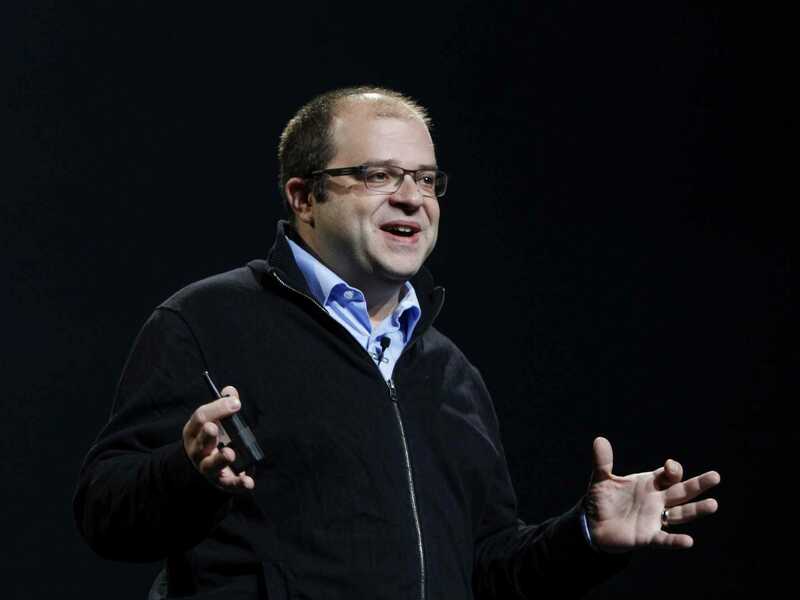 Twilio CEO Jeff Lawson has instantly become $100 million richer because of the huge first-day pop his company saw in its IPO. Twilio shares soared more than 70% Thursday on its public market debut, going from the $15 per share opening price to more than $25 per share as of 12:50 PM EST. That means Lawson’s ownership stake in Twilio — 8,635,492 shares to be exact — are now worth roughly $220 million, up nearly $100 million from the $129.5 million his shares were worth at open this morning. Lawson, who founded Twilio in 2008, was the former CTO of Stubhub.com and an engineer at Amazon Web Services. Twilio makes communications software for developers to build apps that can send text messages and calls easily. Lawson’s gains are impressive, but the biggest winner of all may be Bessemer Ventures, which owns roughly 28% of the company, the largest among all shareholders. Bessemer’s early bet on Twilio is now worth more than $522 million, up more than $220 million from the opening price.